Reading the plumbing drawings, specifications and layouts that determine the route and path for water supply and waste venting out system. Detecting plumbing faults and correcting with without further damage. Correct and permanent installation, repair, maintenance and servicing of residential, industrial and commercial plumbing fixtures. Measuring, bending and cutting etc. pipes with the use of appropriate tools or machines. Be able to join pipes and fittings together using various techniques. Testing and finding pipes for leaks. Be awareness of legal and safety regulations. Plumbing service is an important service that requires a lot of knowledge. It is one of the major services that increase the longevity of the building. If the pipes are laid incorrectly or are loose the water can seep inside the walls and this causes damage to the entire structure. Therefore, it is also considered as one of the pillars of construction. Apart from construction work we need plumbers for our daily household maintenance and many a times we look for them at the last point of breakdown in system. Therefore a good emergency plumber service comes handy in dire situations. 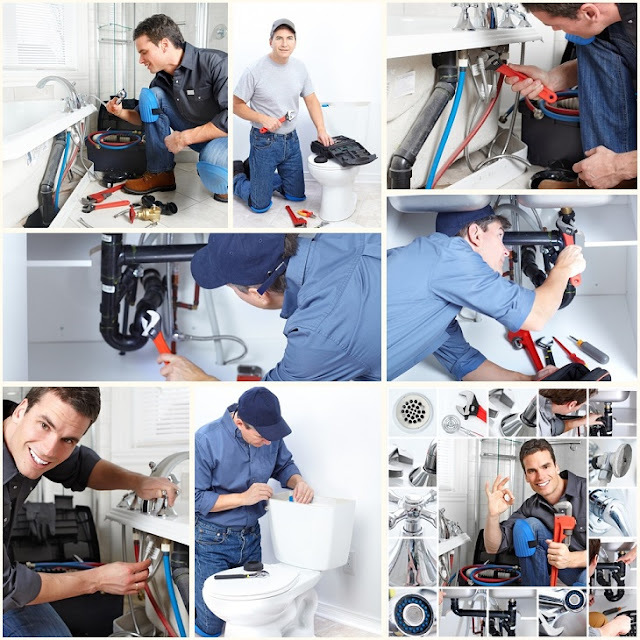 Most of these plumbers are just a phone call away and can do all odd repairs jobs instantly. 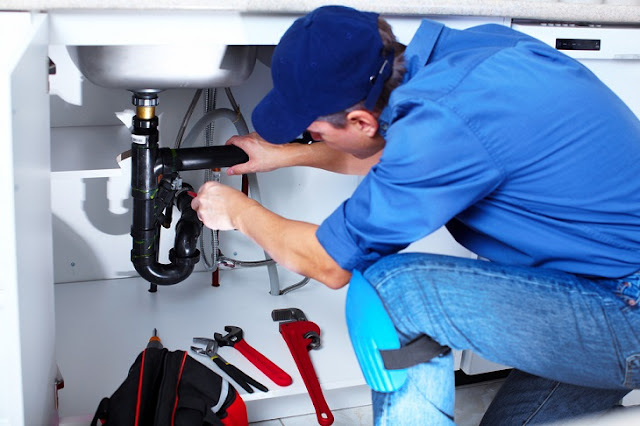 Any good emergency plumbing service is on the go and they reach the destination of repair in no time. 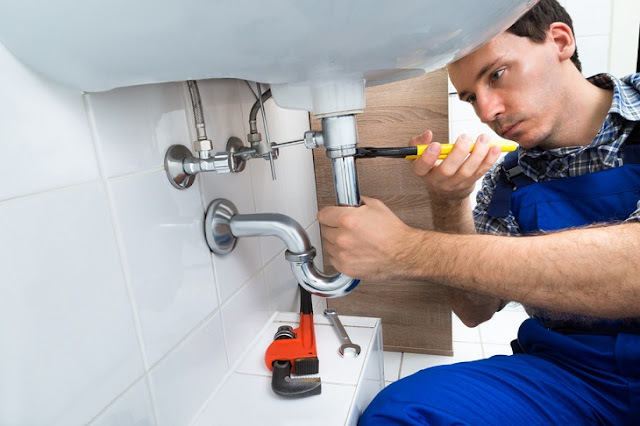 They are experts and certified in their area of work and are able to handle any type of repair of damage to the plumbing system. Being in an emergency situation they prioritize the schedule as per the requirement and the situation and with all this they still do not overcharge and provide the services at standardized rates. In extreme cold weather the freezing of pipes is a common emergency service. Even if the pipes are well covered there is a chance of potential freezing and breakage during winters. The signs of this may be no water in the faucets or puddle in the backyard etc. these pipes need to be restored immediately for smooth functioning of the house. Rushing Water: If there is over flow of water or water rushing out in backyard or anywhere inside the house is a dangerous sign of trouble and requires instant fixation. Of course in these situations calling a plumber is an urgent need but before that switching the main supply off is essential to stop waste of water. Water Heater: These are something big to maintain. Any fault in them quiet difficult to diagnose which only an expert can diagnose and repair. Increased Bills: If there is a sudden increase in the billings, could be a sign of serious problem. There is water leaking from somewhere which is going unnoticed or there are leaks that have become serious. Such issues can only be located by professional plumbers who are experts to know the leakage points.